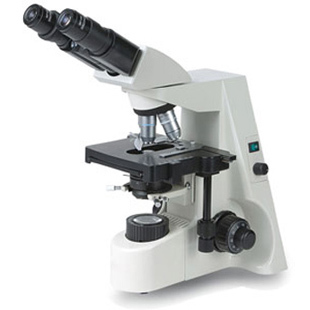 High efficiency, flexibility and stability are the characters of this series microscope. It is specially developed for various applied scopes. It is widely used, from daily work to scientific research, in Laboratory, Hospitals and Colleges. Because of higher capability with lower price and humanized configuration design, It also becomes the first choice of individual, Schools, and Scientific research organization. 1. Wide-field Eyepiece, high light illumination and superior optical parts make the image clear, sharp and bright. 2. Backward nosepiece with superior objectives makes the best viewing effect and more space for the operator. 3. Wide mechanical stage with 2-Microslide specimen clamp provides more convenience for the observer. 4. High precision focusing adjustment system and humanized configuration design provide operator more comfortable. 5. Frontal undrawing type Light collector framework, makes the user change the bulb more quickly and easily.